Foothills of the Nepalese Himalaya offer awe inspiring views. 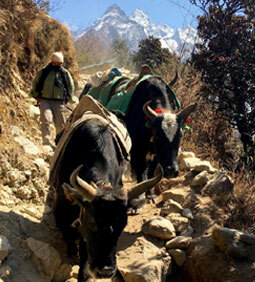 Go on a short treks and hikes for the true insight of Nepal. Easy and moderate treks could be planned with comfortable lodges to basic teahouses & homestay. Easy access and better lodges / hotels make it possible for everyone to go beyond the limits of Kathmandu and Pokhara. Ghorepani is a mountain pass in the foothills of Annapurna offering up-close view of Dhaulagiri and Annapurna. This is the most scenic short trek from Pokhara. Rhododendron forest walk and the charming villages are the highlights of this moderate trek. 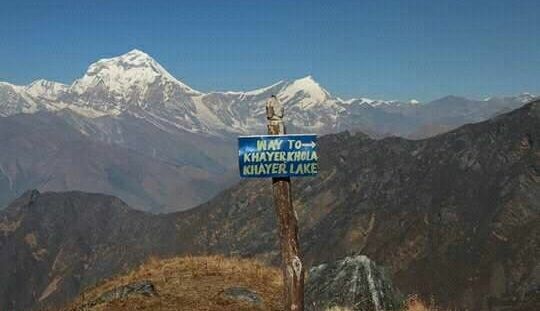 This is new trekking route in Annapurna region. The trek is not far from Pokhara but it is still unspoiled. The route stays along the ridge making the climb less undulating. Yet it is diverse with visit of pristine village homestay, forest walk and alpine landscape. 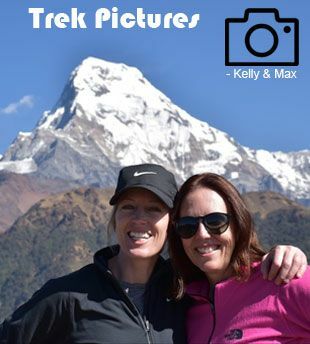 Mardi Himal trek is relatively short and easy. One can try their limit and explore Mardi Himal base camp at 4,500 m making it more chalanging or just just enjoy the view point. This is a short cultural trek in the Everest Region. The trek passes through the sherpa villages to their biggest monastery - the Thyangboche Monastery. From the premises of Thyangboche monastery, one can see a beautiful sunset over Mt. Everest. En route we will also do a short hike of Khumjung village where there is Hillary school and the Yeti skull in the local monastery. 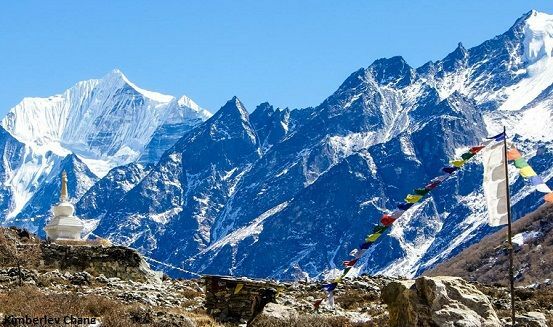 The trek gives the best perspectives of Sherpa culture, lifestyle and Everest national park listed as UNESCO World heritage site. 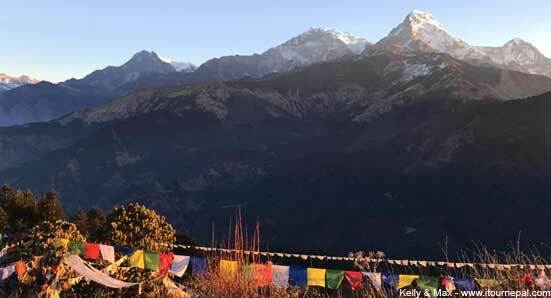 Short Everest cultural trek could be organized based on deluxe and luxury lodge as well. There are chain of luxury lodges as well as comfortable deluxe lodges with attached bathroom and 24 hrs hot shower. Write us for short Everest trek based on deluxe or luxury lodges. The newly formed Shivapuri National park is adjoining to Kathmandu and provides short and easy day hike and short trek. 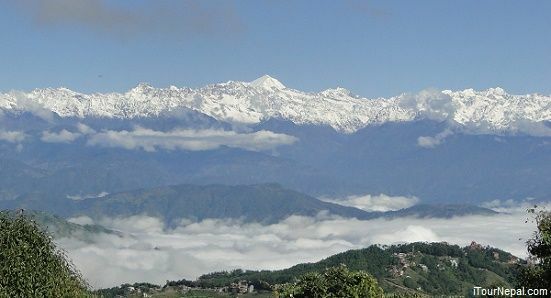 Shivapuri comprises the second tallest ridge around Kathmandu. Short trek and hiking along the ridge provides view of Himalayan Peaks of Ganesh Himal, Langtang and Jugal Himal ranges. There are several routes for day hike to 3 days trekking. Being situated at north of Kathmandu near Tibetan border, langtang is the most easily accessible highland sanctuary in Nepal. Langtang is one of the most vivid yet unspoiled national park in Nepal. While the old trade route follows Tirshuli River up north to Kerung, Tibet, short and moderate trek follows Langtang River to Kyanjin gompa. 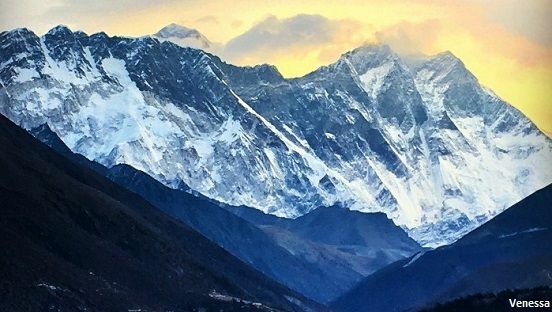 The wild Langtang valley is hemmed by snow-capped peaks with the highest Langtang Lirung (7,246 m). 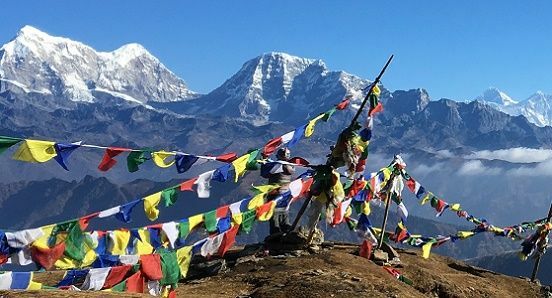 Khopra danda and Khair lake trek is off the beaten path trek in Annapurna that allows trekkers to explore the highland above the classic Annapurna trail. These trails are less trekked and goes above the treeline offering stunning view of snow peaks and deep valleys. Only opened for few years, the trek avoids the crowd of main trail and exhibits the authentic pastoral lifestyle of yak herders. The trek also allows avid trekkers to get to the altitude of 4,620 Khair Lake at the buttresses of Annapurna South. This short trek offers you the best view of Everest and other Himalayan peaks east of Kathmandu avoiding the crowded trail. 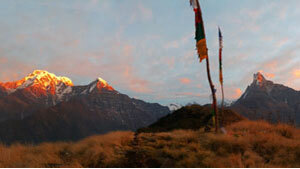 Trekking to Pikey peak is an oppertunity to explore the culturally rich and highly untouched mid-hills of Nepal. The trail passes through Rhododendron forests, Yak pastures and Sherpa Buddhist villages marked by prayer flags, Mani walls and Stupas. Capture the mystic view of farming terraces with authentic villages perched along the mountainside with the majestic Himalayan ranges stretching from one end to the other end of the country. Annapurna trekking blog of Rob and Katrine. Read their trekking experiences. Vanesssa went on short Everest trek with us. Read her blog to get details of the trek. We have long experience of organizing treks and other adventures in the Himalaya for family and kids. We have choices of Hotels with interconnecting bedrooms and interesting and educational activities for them. Combine short trek in Nepal with 3 nights 4 days Lhasa Tour starting and ending in Kathmandu, Nepal. 1 hr EVEREST sightseeing flight leaves every morning from Kathmandu. This is the best way of capturing 5 out of the 10 highest mountains in the World including Mt. Everest. Chitwan National Park shelters last numbers of one horned rhinoceros & Royal Bengal Tiger.